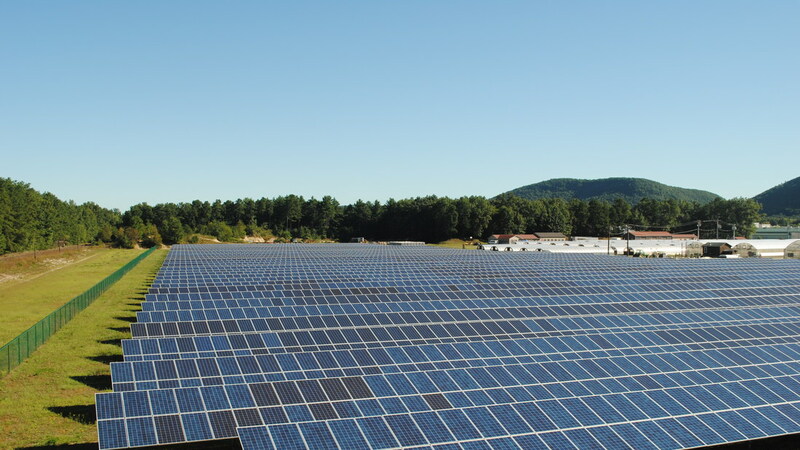 Nexamp developed, designed, constructed, and will operate this 8,129-panel ground-mounted solar array, built on 10 acres of marginal farmland that would otherwise need heavy irrigation and artificial fertilization. 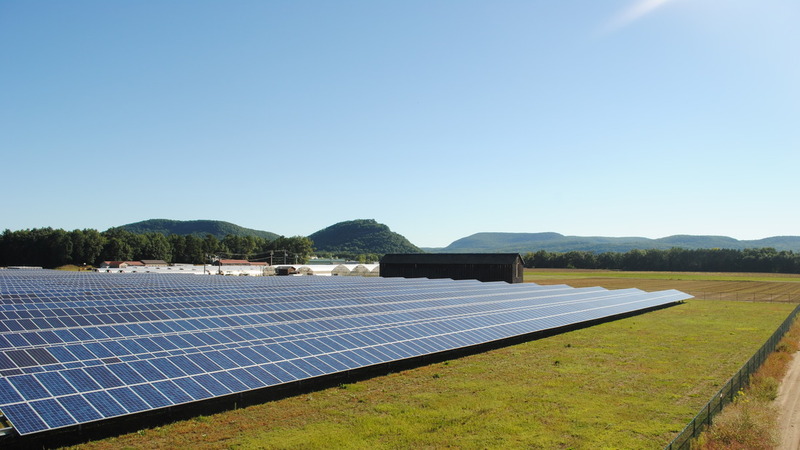 The project will provide a consistent source of income to the multi-generational family farm that hosts the system, as well as substantial energy savings for the University of Massachusetts Amherst.The project will produce enough electricity annually to power nearly 400 homes while generating net metering credits that will provide long-term energy savings to the University of Massachusetts in Amherst. 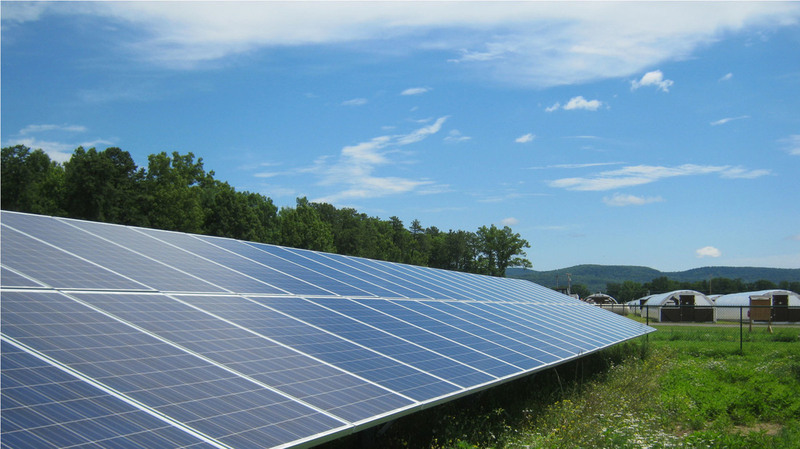 The university has agreed to purchase the net metering credits for this project, as well as another 3 megawatts generated from a second solar project at a farm in nearby Hadley—also developed, designed and constructed by Nexamp. The two projects combined are expected to save the university approximately $1.5 million over the first 20 years of operation. Farmers here have three- to four-month periods of no income, and the regular income from this project will help even out the seasonal variability.